I suffer from Batman fatigue. I’ve picked up and then set down a dozen Batman series in the last six months. At this point there are many days when I wish the character didn’t exist, but then again there is always Grant Morrison. And now there is also Scott Snyder. Batman: The Court of Owls gives Bruce Wayne a much needed energy boost. Here he doesn’t spend the majority of his time wallowing in self-pity or crouched by gravestones or gargoyles. Instead, he comes upon new revelations about himself and his past. 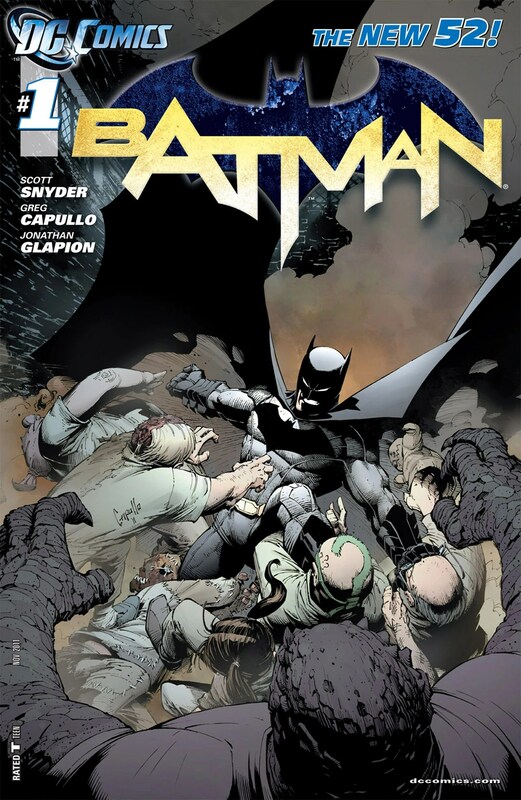 A new threat arrives in Gotham, an old threat actually, a legend like Batman himself, a secret organization which hid from the world’s greatest detective, one which has been snatching its prey for decades, a haunted group of owls that now seeks to kill its ultimate prey—bat. Finally, a series has come along that might actually change things up a bit. Read it!